Steve Trader incorporates a Christ-centered approach to counseling, using many counseling theories in an prescriptive approach to counseling, and always strives to honor God. 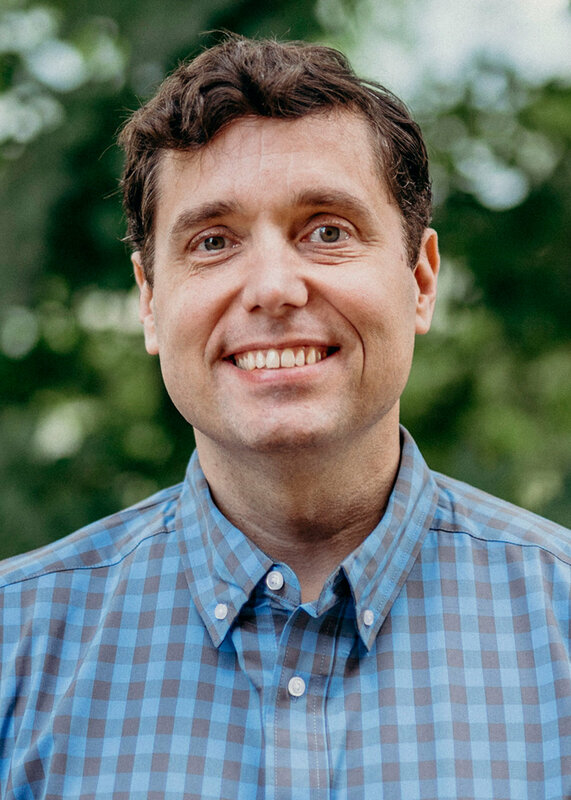 In addition to counseling, Steve has served as a pastor and in other staff positions in churches across the state of Alabama over the last twenty years. He is a Nationally Certified, Licensed Professional Counselor. He is also trained in the principles of Eye Movement Desensitization and Reprocessing (EMDR), helping individuals process trauma. He received his Bachelor of Science degree in Social Science from the University of North Alabama and Master of Science in Agency Counseling/Counselor Education from Jacksonville State University in 2001. In addition, he earned a master’s degree in theology from Theology at Covington Theological Seminary in 2007. He and his wife, Susie, have two children and currently reside in the Clarke County area. They are very active in the church where they attend. Steve has been with Pathways since January of 2009.